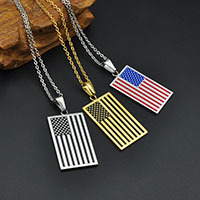 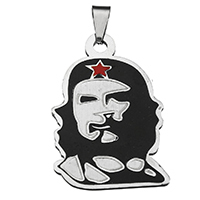 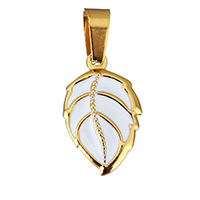 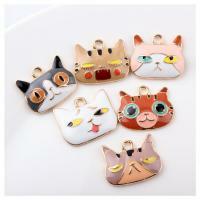 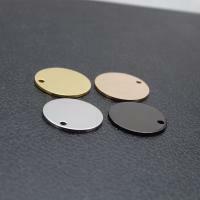 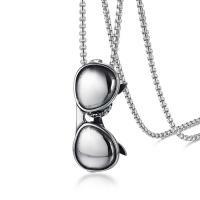 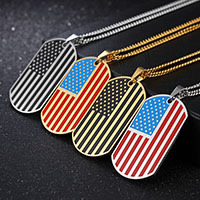 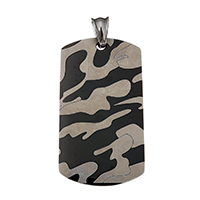 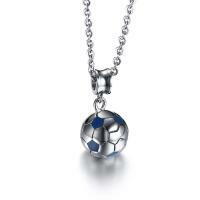 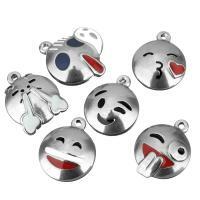 - Enamel stainless steel pendant is one kind of stainless steel pendants. 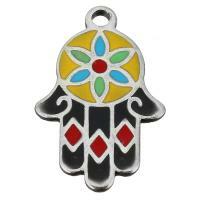 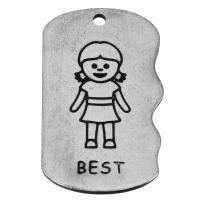 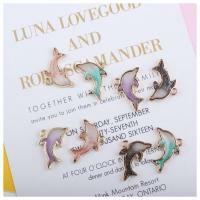 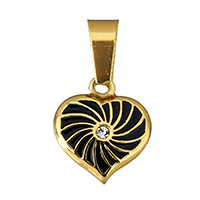 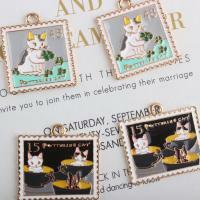 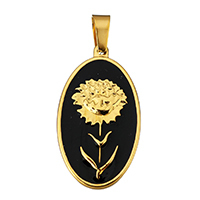 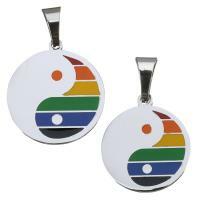 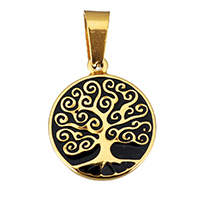 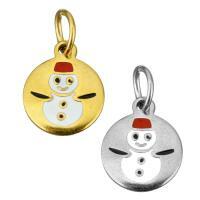 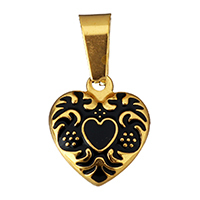 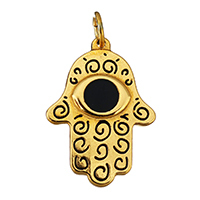 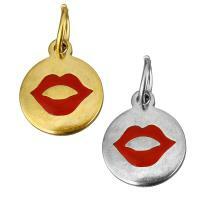 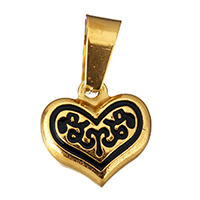 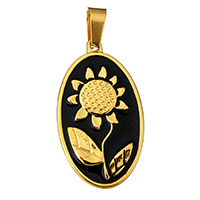 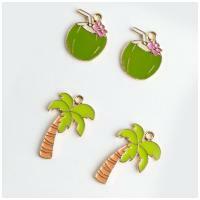 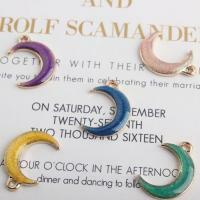 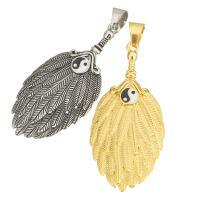 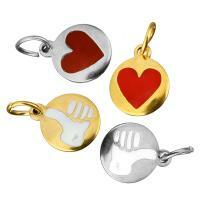 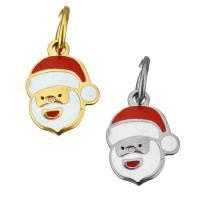 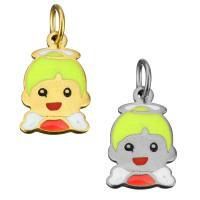 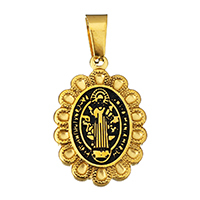 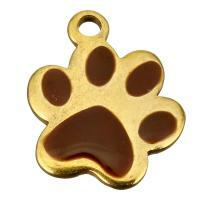 We have various enamel pendants and enamel charms in incomparable designs. 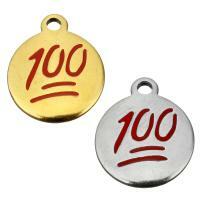 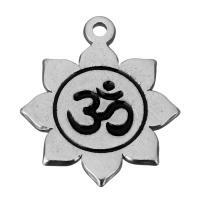 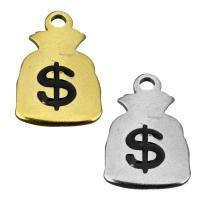 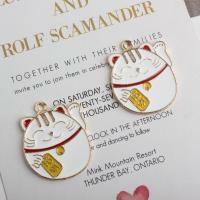 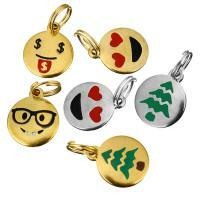 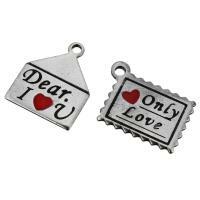 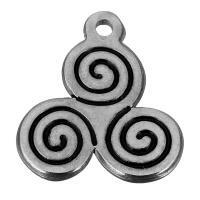 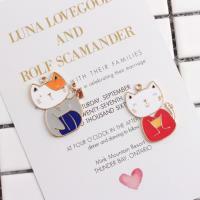 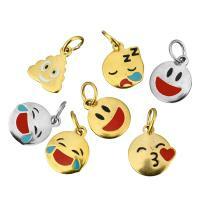 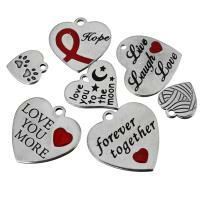 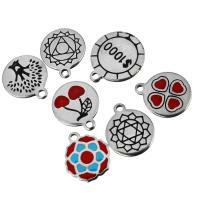 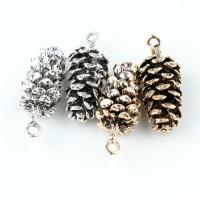 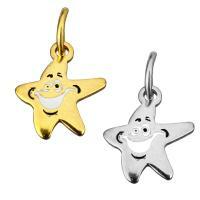 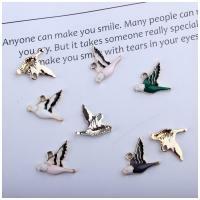 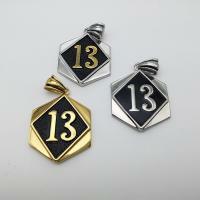 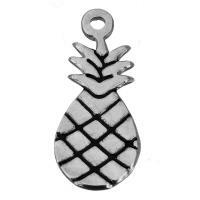 These hot stainless steel charms are all in high quality and reasonable price.